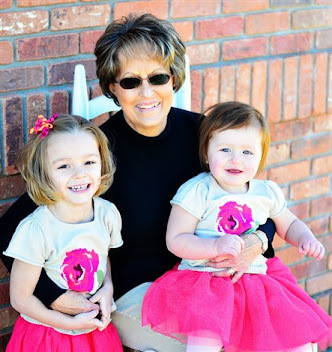 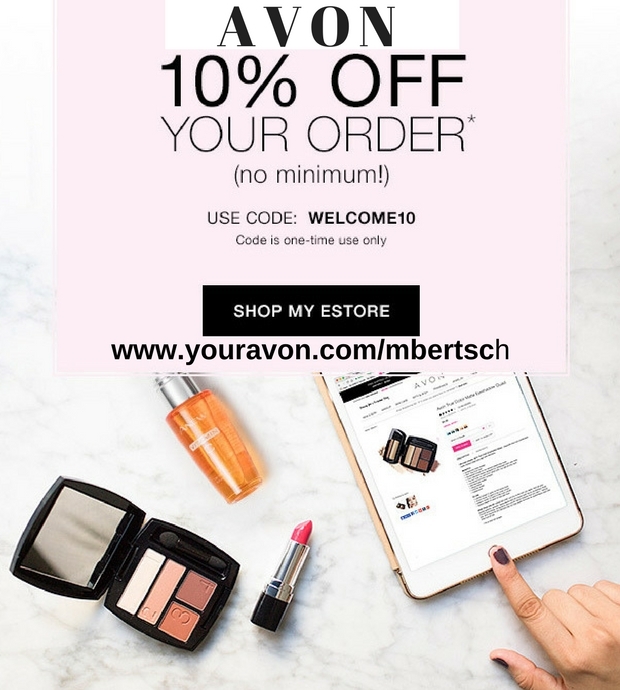 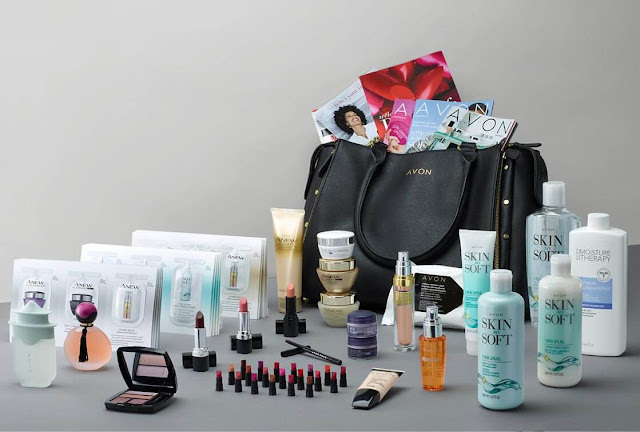 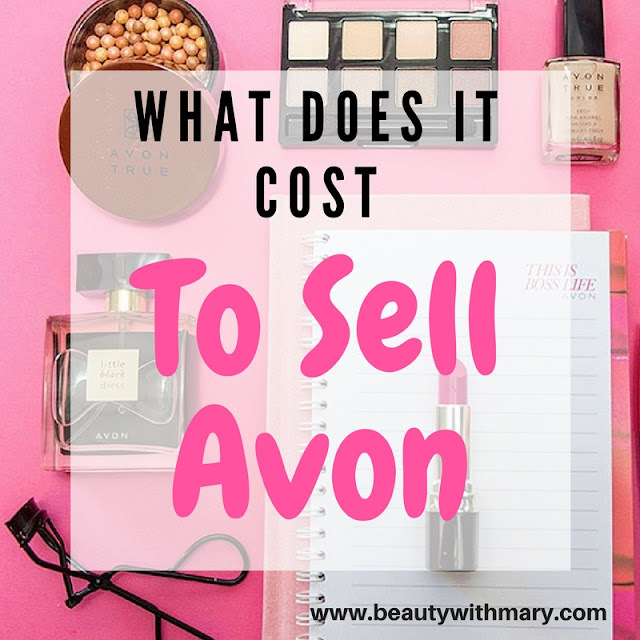 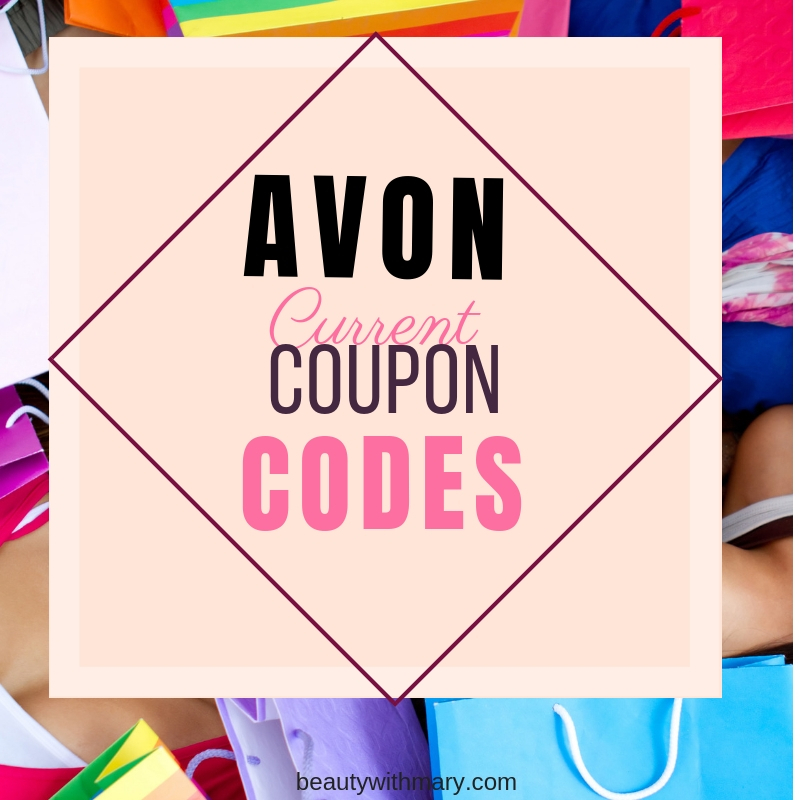 What does it cost to sell Avon? 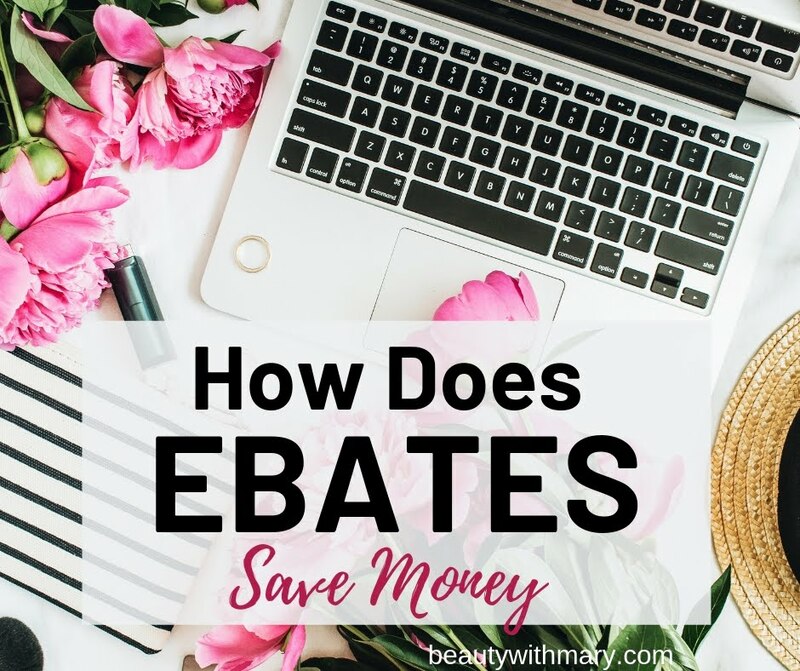 It really is very affordable! 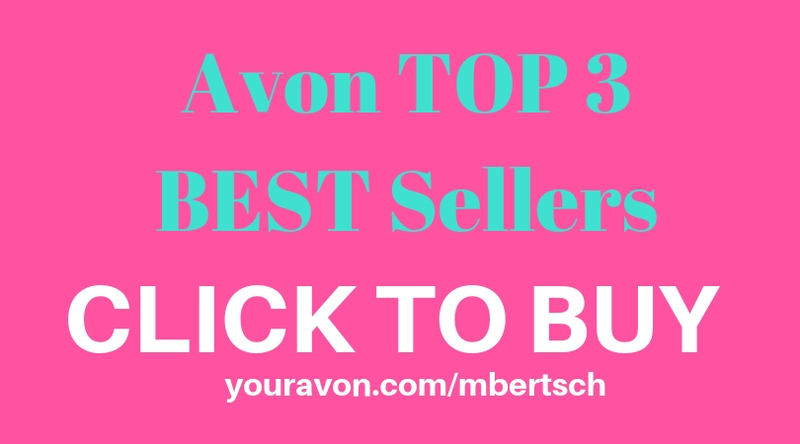 If you compare the start-up costs of other direct sales businesses, you will find that Avon is one of the lowest priced.